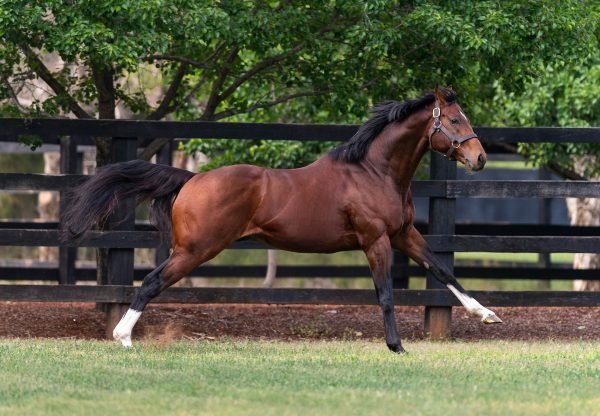 Champion sire Galileo was responsible for Europe’s highest-rated juvenile filly of 2017 in the Aidan O’Brien-trained Clemmie (3f Galileo-Meow, by Storm Cat). Clemmie was revealed as European Champion on Tuesday at the announcement of the World Thoroughbred Rankings in London. Churchill’s full-sister rounded off an outstanding season when coming out best in a classy renewal of the G1 Cheveley Park Stakes at Newmarket in September. She had earlier won the G2 Duchess Of Cambridge Stakes at Newmarket. 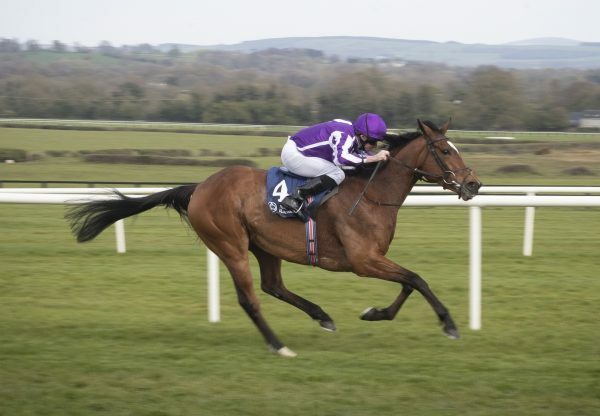 She is a warm favourite with bookmakers for the 1,000 Guineas to continue the family record in Newmarket classics a year after Churchill’s 2,000 Guineas victory. 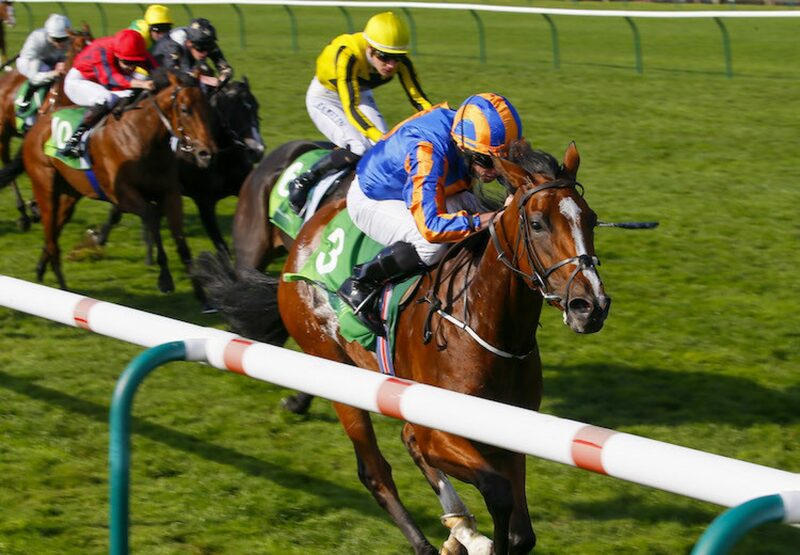 Graeme Smith, the British Horseracing Authority’s 2yo handicapper, commented: “She’s a sister to the 2016 Champion two&dash;year&dash;old and 2017 QIPCO 2000 Guineas winner, Churchill, and both her pedigree and performances suggest she’ll improve further when given her chance at the Guineas trip”. 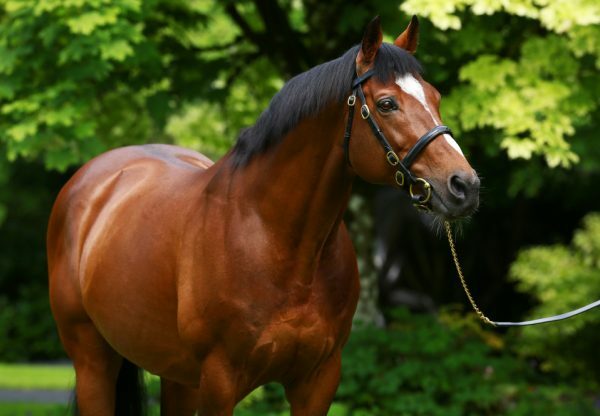 Europe’s second highest-rated filly was another daughter of Galileo, Happily (3f Galileo-You’resothrilling, by Storm Cat), winner of the G1 Moyglare Stud Stakes at the Curragh before beating the colts in the G1 Prix Jean-Luc Lagardere at Chantilly. 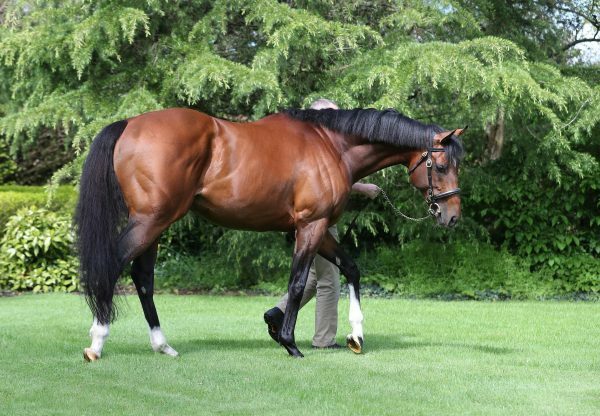 O’Brien was also responsible for the champion Europe 2yo colt in US Navy Flag, the first horse in 35 years to win both the G1 Middle Park Stakes and G1 Dewhurst Stakes.